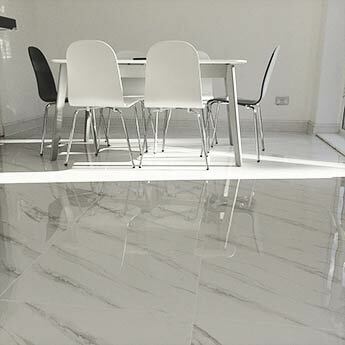 These polished ceramic tiles feature a white colour and grey marble effect pattern. The veined style adds character to interior layouts and makes them ideal for modern wall designs. The natural style makes them perfect for a variety of interior layouts. 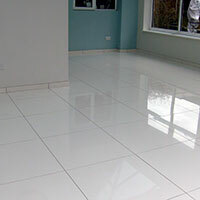 The gloss finish really helps to accentuate the look of these premium quality ceramic tiles. 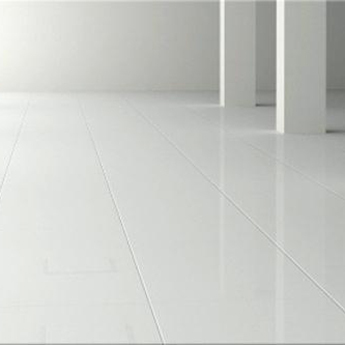 This finish has created a sleek and smooth surface which is also easy to clean and maintain. 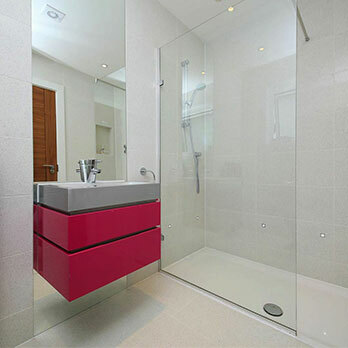 These highly practical tiles are therefore suitable for bathroom shower areas and kitchen splashbacks. 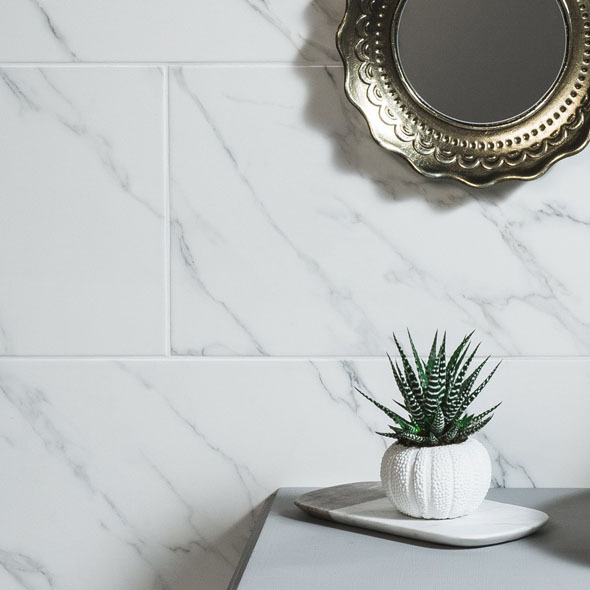 If you are on the lookout for an affordable wall option which looks superb as part of a contemporary bathroom or kitchen, these Classic Carrara Gloss Ceramic Tiles are an excellent choice. 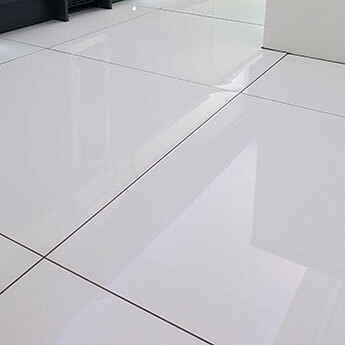 If you would like to see how they fit within your home interior then we highly recommend that you order a sample from Tilesporcelain for a closer look.